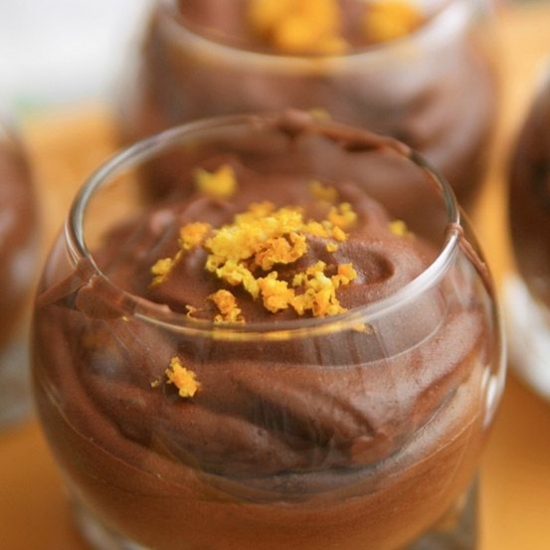 Very quick recipe for chocolate mousse with orange, carried easily with chocolate truffles with orange Mathez ! 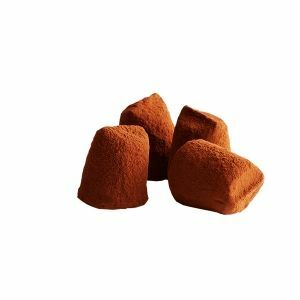 Place the truffles Fancy Mathez with candied orange peel in a glass bowl over a pan of simmering water. Melt over low heat and add a pinch of salt. Remove from heat and set aside. Place the egg yolks in a large bowl and add the powdered sugar, liquor and cocoa powder. Beat until smooth. In another bowl, whisk the egg whites until stiff. In a third bowl, beat cream yolk mixture and beat again. 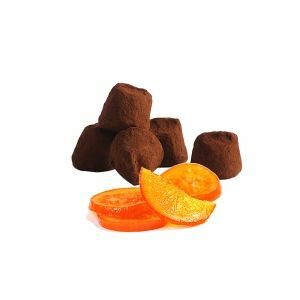 Now add the truffles Fancy Mathez has melted candied orange peel and stir. 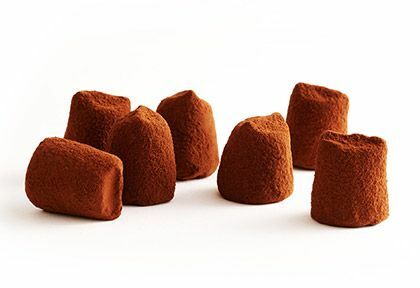 Fold the egg whites into the chocolate mixture as gently as possible. Do not beat or you will lose all the air from whites! Use a teaspoon to remove the foam in shot glasses and refrigerate for at least two hours. 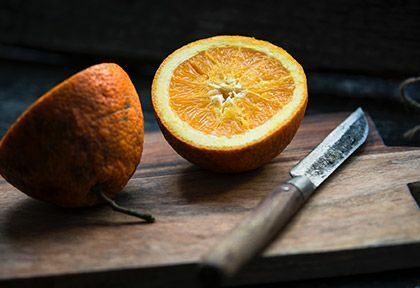 Sprinkle cocoa powder and so with a little orange zest before serving.